Paterson Joseph The New Doctor Who? Is it me, or is that the look of a man thinking, “oops, i really should have said that!” Maybe its nothing. Maybe its something. I suspect we won’t find out for sure until the new year. For those that don’t know the man in question, here’s a photo, and a link to his wiki and imdb pages. Personally i think he’d be a really good choice. He’s a great charismatic actor, and he’s no stranger to scifi. He’s also well know and respected at the Beeb, but not a massive film name like some of the names that have been linked with the role. Would seem like a really good fit. So, what do you think? 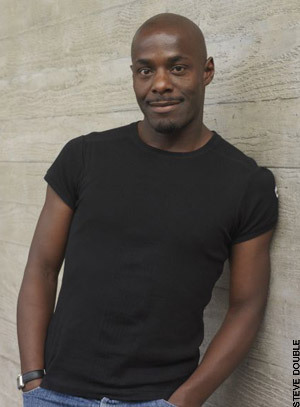 Paterson Joseph for the 11th Doctor Who? ← Leaked Star Trek Trailer!